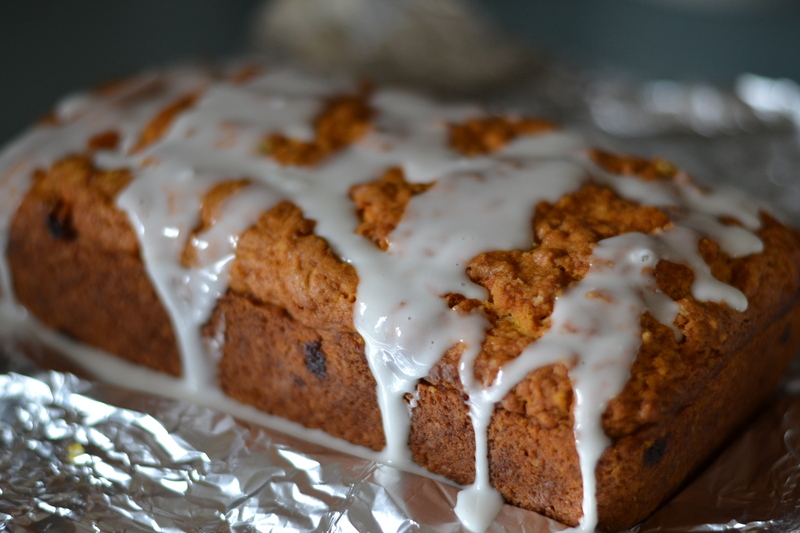 Pumpkin Sweet Bread…Or Is It Cake? Everyone knows that bread and cake are two different things. You use bread to make a sandwich. You serve cake at a birthday party. You wouldn’t use one in place of the other, right? 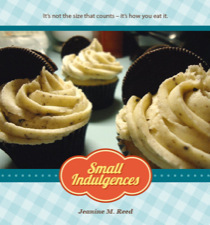 Yes, there are some breads and cakes that do fall squarely into each category. But sometimes, you wind up with a magical creatio that falls somewhere in between. 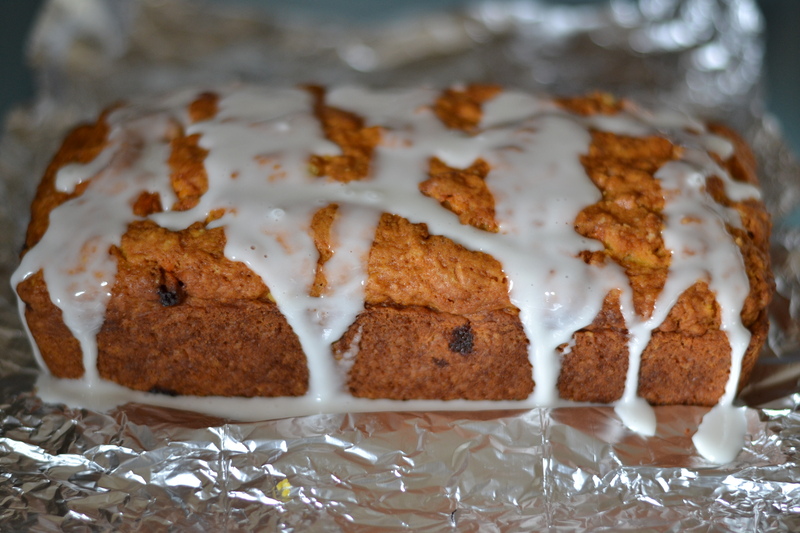 Enter Pumpkin Sweet Bread. I really wanted to make a pumpkin bread, but I was tired of looking at all the existing recipes on the internet (and there were oh so many). I wanted something new – something I could call my own. So I hit the old pastry school text books for some basics to start with, and built my very own pumpkin sweet bread recipe from scratch. The dough was wonderful. I could not stop eating it. It reminded me of a thick cake batter. It was then that it hit me: this was no ordinary sweet bread. This was some sort of bread/cake hybrid that could be sliced and used on a sandwich OR frosted and jabbed with some candles as a birthday tribute. Preheat the oven to 375. In a large bowl, whisk together the flour, sugar, baking powder and salt. In a small bowl, whisk together the eggs, almond milk, vanilla, melted butter, and pumpkin puree. Pour the wet ingredients into the dry, and mix until just combined. fold in the chips, but be careful not to over mix – the dough/batter should be lumpy. 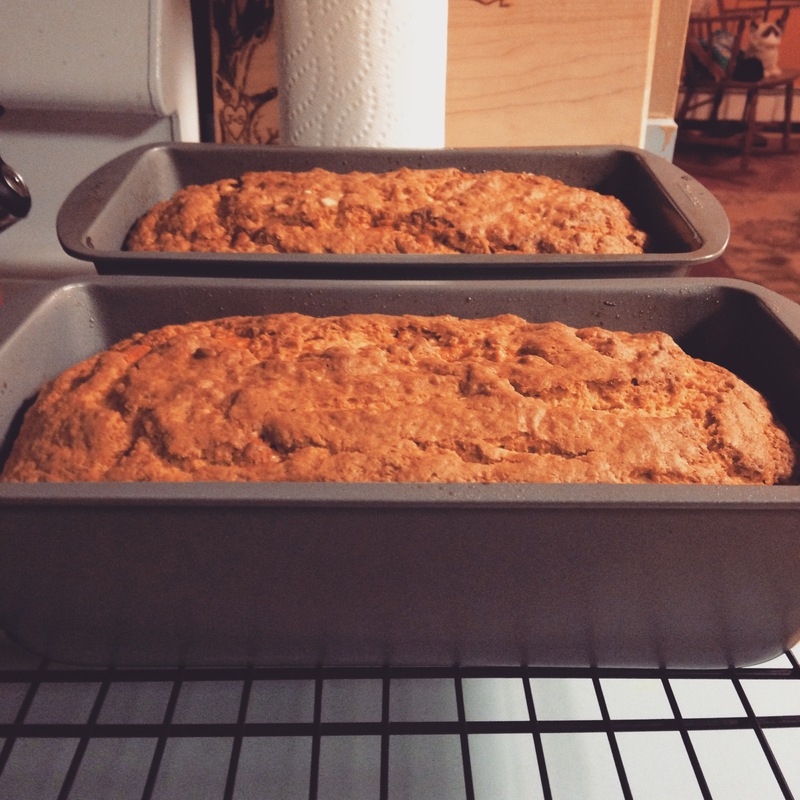 Grease two 9×5 loaf pans and divide evenly between the two. Bake for approximately 40 minutes. The outside should have a little bit of crust, the sides should begin to pull away from the pan, and a toothpick inserted should come out clean. Serve alone, with a giaze, as part of a sandwich, or frost it for a birthday. The options are endless!